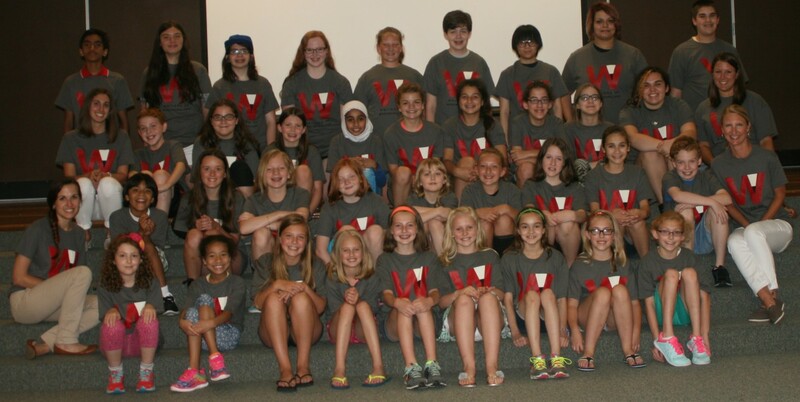 Westmoreland Young Writers gathered the week of June 15th – June 19th 2015 on the Sloan Campus of the Franklin Regional School District. Young Writers joined together from 9 unique schools and school districts including: Colfax, Ellis School, Franklin Regional, Gateway, Hempfield, Norwin, Penn Trafford, Shaler, and Trinity Christian. Together we engaged in writing workshops with the Pittsburgh History and Landmarks Foundation, the Westmoreland Museum of American Art, and Fellows of the Western Pennsylvania Writing Project.